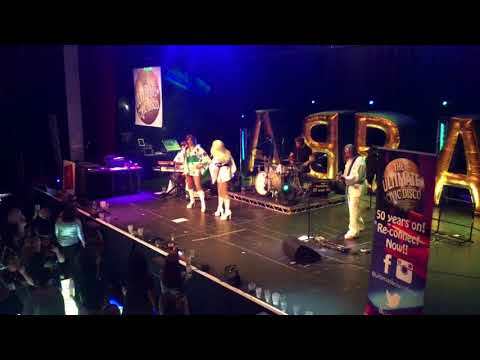 The Tunnels in Bristol have booked ABBA Re-Bjorn on several occasions, and they feature regularly at our venue. The bands professionalism and quality of performance are second to none. Their performance is of a high standard and consistent, with an energy and enthusiasm that always guarantees a great show. Sam and the team were really FANTASTIC and we had an excellent night. 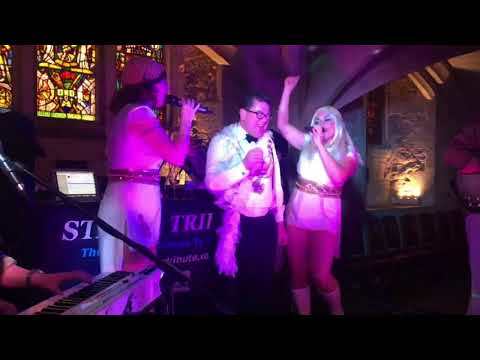 Everyone who attended my party was raving about this group – Fantastic music, vocals and sound system. Best of all, the band members were all so friendly and couldn’t do enough to help out. Sam in particular was superb. Please pass our thanks on to the rest of the band- a great night had by all. I just wanted to thank you all once again for your excellent performance last Saturday night. Several people have said that it was one of the best parties they had ever been to, and whilst we took this as a compliment, it was undoubtedly your fantastic act that largely helped it to be so. Thank you once more ABBA Re-Bjorn for all your hard work on the night and before. An altogether FANTASTIC performance and very good value.